This small group program combines all of the elements of fitness to give you a program that is challenging, highly effective, personalized and fun! 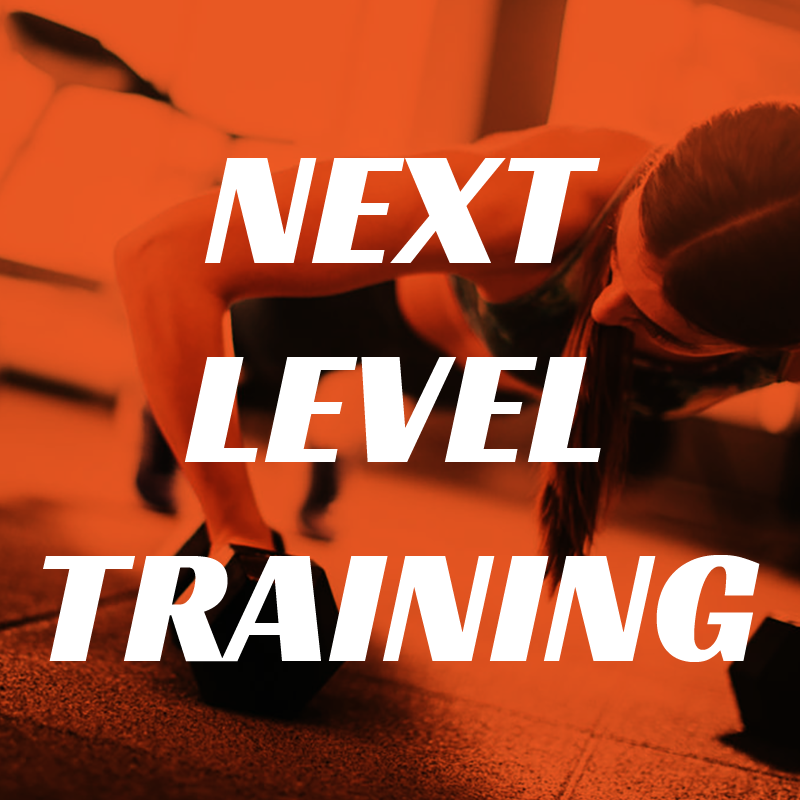 Along with a progressive lifting program NEXT LEVEL incorporates cardiovascular conditioning, core and corrective sequences to guarantee you fitness success. 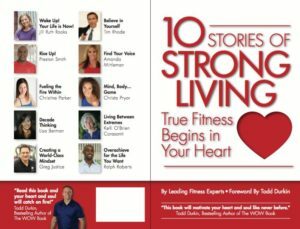 You will learn exactly what your body needs to become stronger and feel its best.